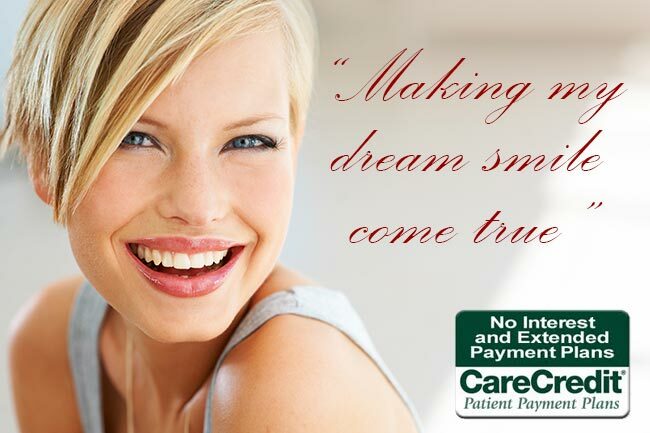 Seasons of Smiles Dental is growing! We are looking to fill a part-time position with the right candidate to help us with our daily needs including dental assisting and front office help. 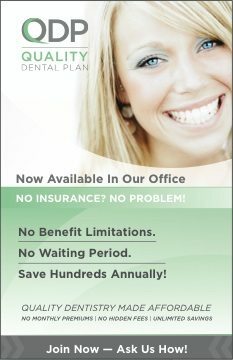 Our office provides dental care in the mid-coast area of Maine. Every day will present new challenges and new adventures. As you work with us, being a dental team member will come to mean so much more. To many patients, you will be a mentor, a teacher, and even a friend. Have great computer and social media skills (Facebook, pinterest, instagram, twitter, etc). Are from the Mid coast area. Maintain a positive attitude and take directions well. Help break down and disinfect rooms, and set up for the next patient. Tell me about your health. Are you health-minded?